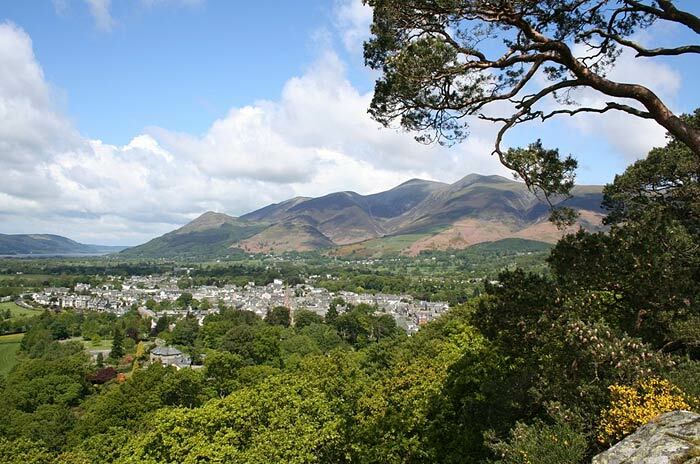 Set between the north shores of Derwent Water and the slopes of the Skiddaw fells, Keswick is in a splendid location at the heart of the Northern Lake District National Park and now a World Heritage site for it’s pure beauty and stunning scenery. The town has many historical buildings, interesting small independent shops, a diverse range of restaurants, bars and cafes serving a variety of snacks and meals. Attractions include beautiful parks, museums, a leisure pool, crazy golf or pitch and putt, tennis courts, bowls greens, a cinema and the ever popular Theatre by the Lake. Naturally, there’s plenty of places to walk. Whether you enjoy easy, low level walks or want to tackle one (or more) of the famous ‘Wainwrights’ there is something here to satisfy all levels of ability. If some of this sounds a little too strenuous for you there are plenty of alternatives to walking if you prefer something a little more leisurely. Catbells, Walla Crag, Derwentwater, Latrigg and Castlerigg Stone Circle walks can all be started from Clarence House front door, so no need to take the car. 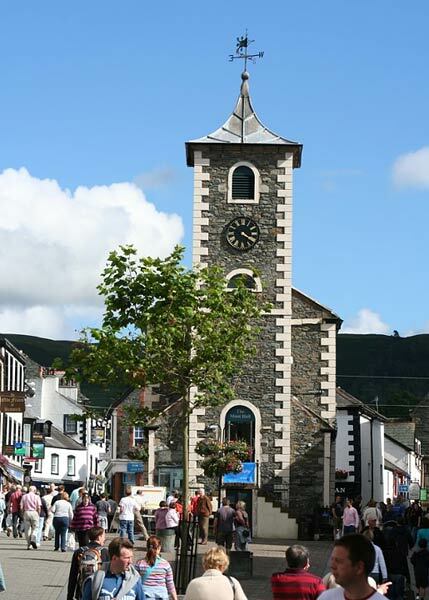 The Lakeland towns of Grasmere, Ambleside and Windermere are within a half hour drive and to the west is Cockermouth, the birthplace of William Wordsworth. A little further afield is the historic city of Carlisle, and beyond that the High Pennines, Scottish borders and Hadrians Wall. 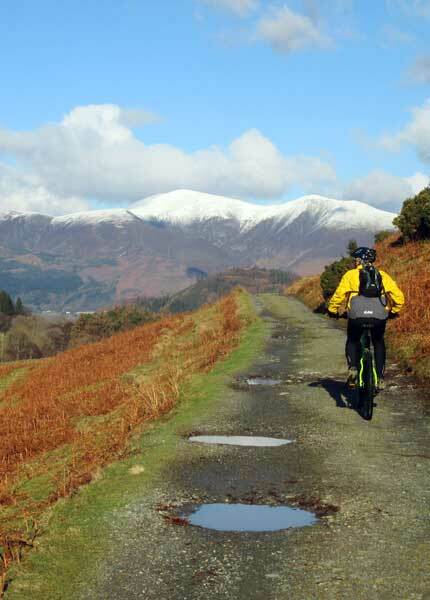 We are both keen cyclists and there are plenty of Mountain biking trails around Keswick and also road biking with Newlands, Honister and Whinlatter stunning passes to tempt. A ten mile ride around Derwentwater never fails to impress with many cafes on route to stop and sample the local delights.